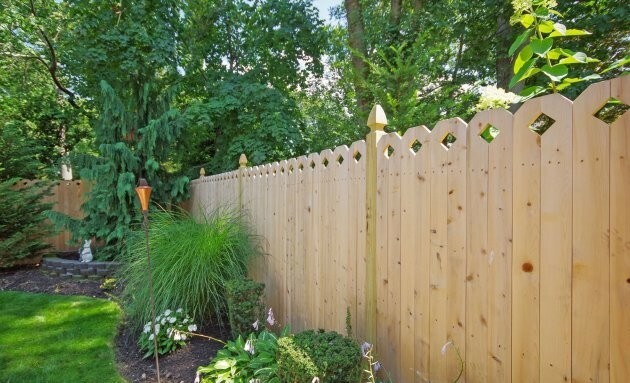 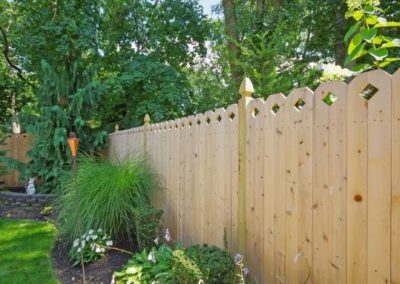 Carefully created with old world charm, Eastern White Cedar fence is available in heights from three to eight feet. Both the ‘Board on Board’ and the ‘Tongue and Groove’ good neighbor fence panels are available with your choice of ‘toppers’. 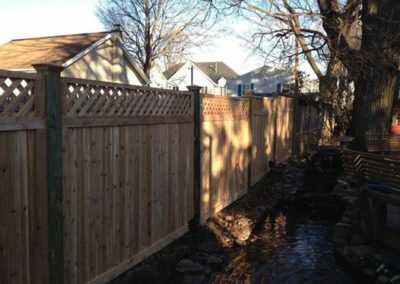 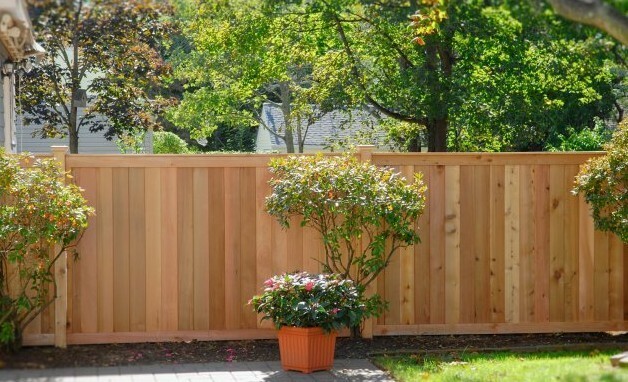 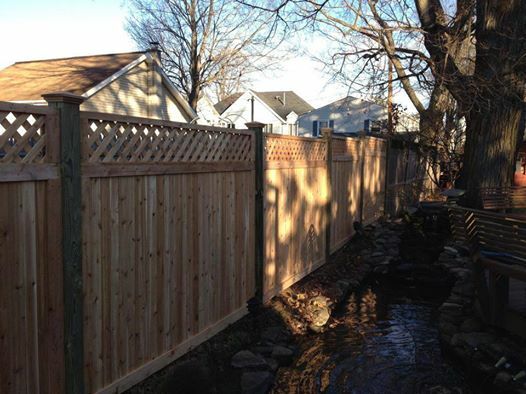 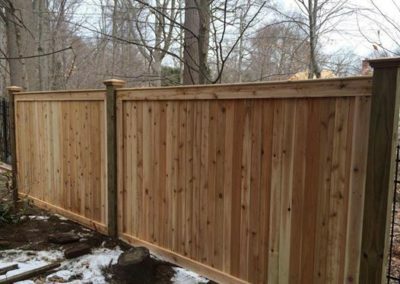 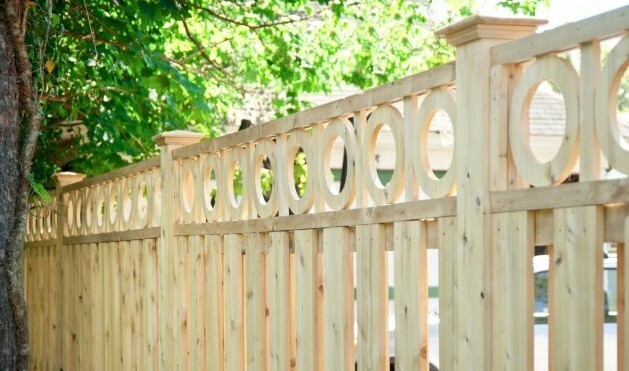 All of the Eastern White Cedar fence solid and shaped panels are offered with spruce or cedar backrails. 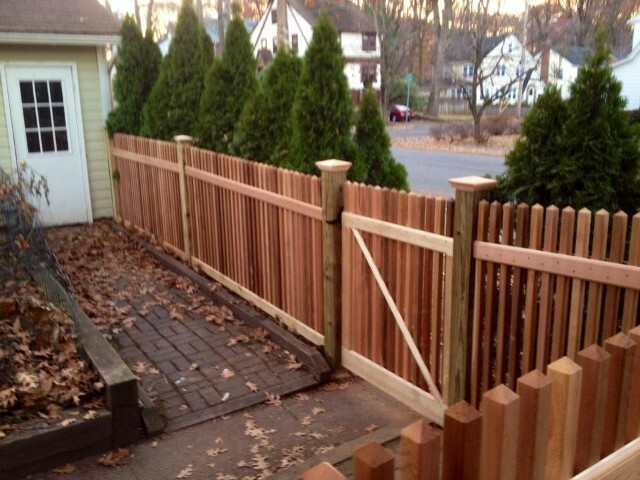 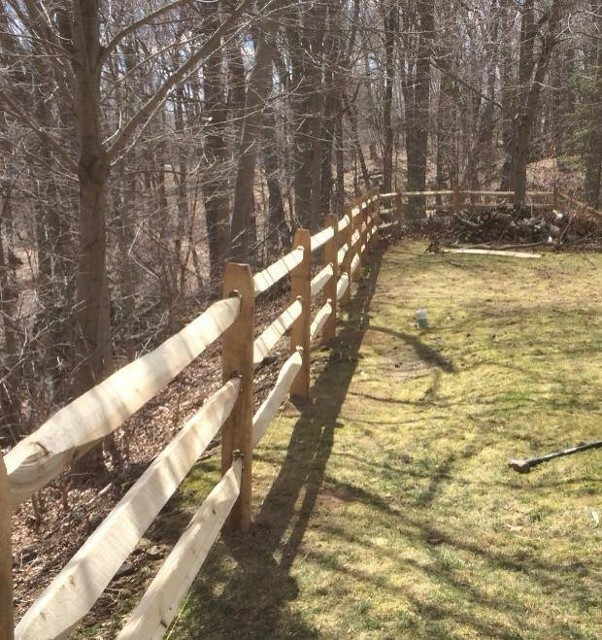 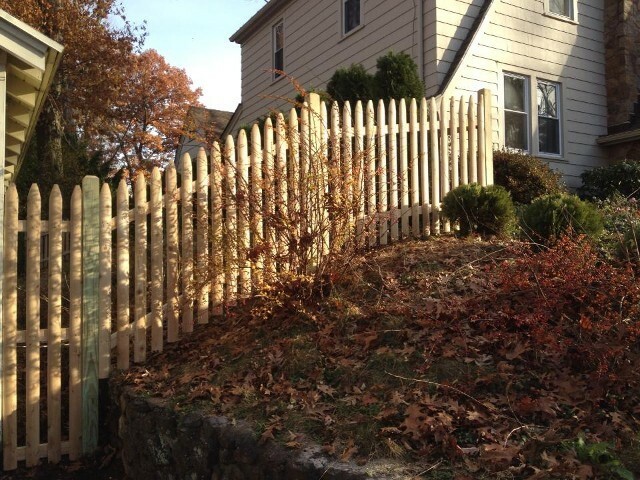 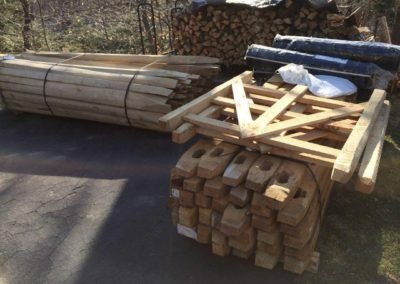 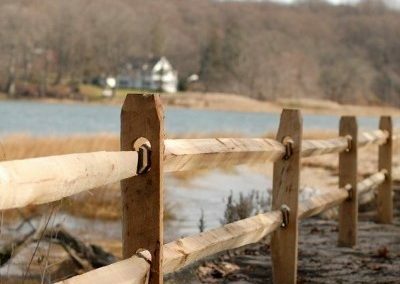 We also carry spruce or cedar stockade fence and cedar round post and rail with dowled or scarfed end rails. 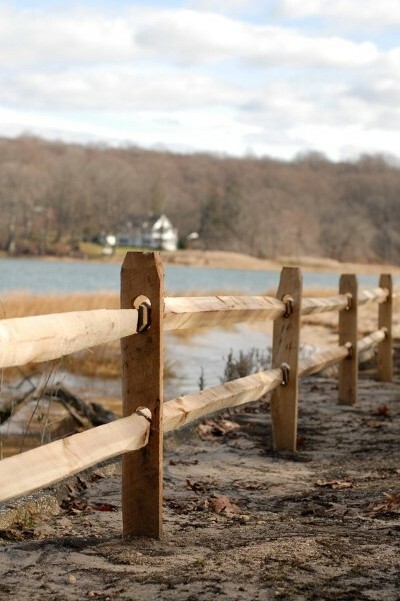 Locust post and assorted hardwood rail is here for you too and it’s a very popular choice. 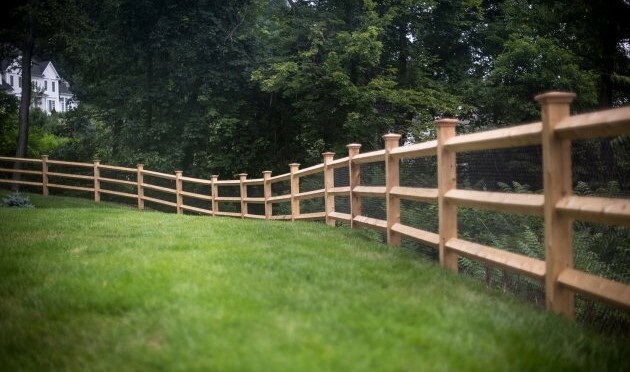 We even handle the welded wire you need to keep the dogs in. 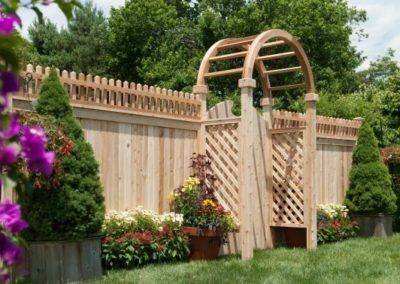 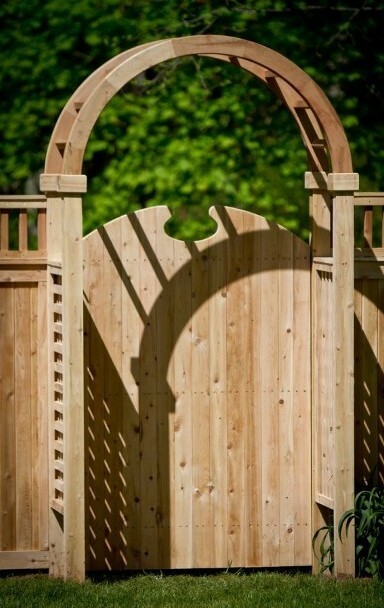 A cedar arbor, pergola or a heavy lattice fence make an outstanding garden accent. 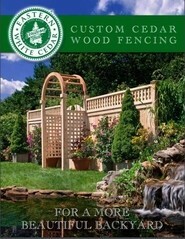 Eastern White Cedar products are only available within the delivery area! 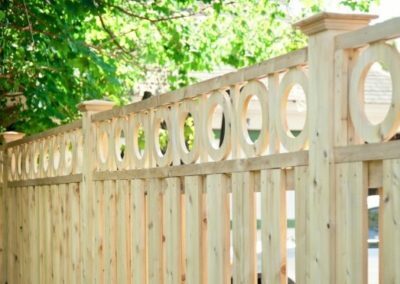 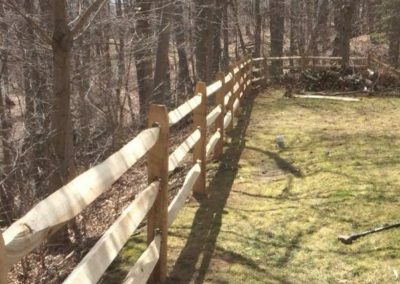 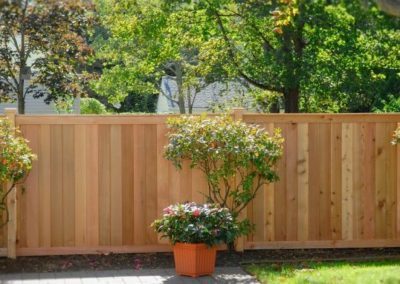 Whether you want it installed or for a weekend do-it-yourself project, Eastern White Cedar™ fence is the the perfect choice! 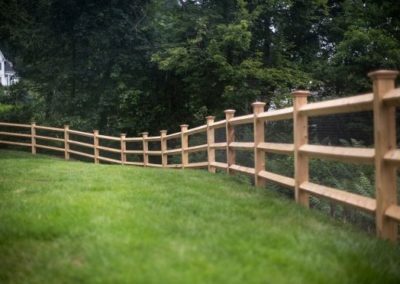 Please visit our ‘Products’ page to see the other premium quality fence materials we offer. 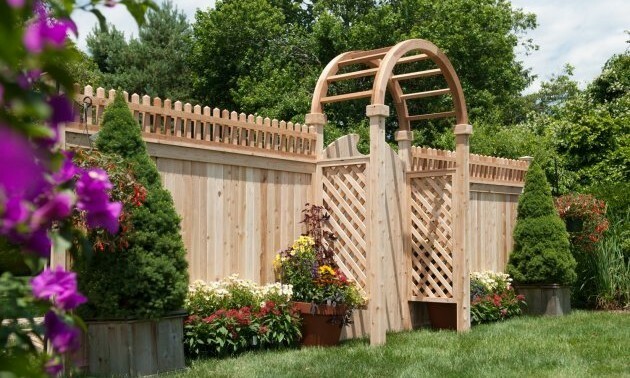 Use links below the pictures to visit the individual product pages.